If you’ve ever chugged down coffee to keep you awake while driving, you know the benefits of caffeine. But coffee spills can be messy. Now you can get caffeine’s benefits in more convenient – or at least more novel – forms. 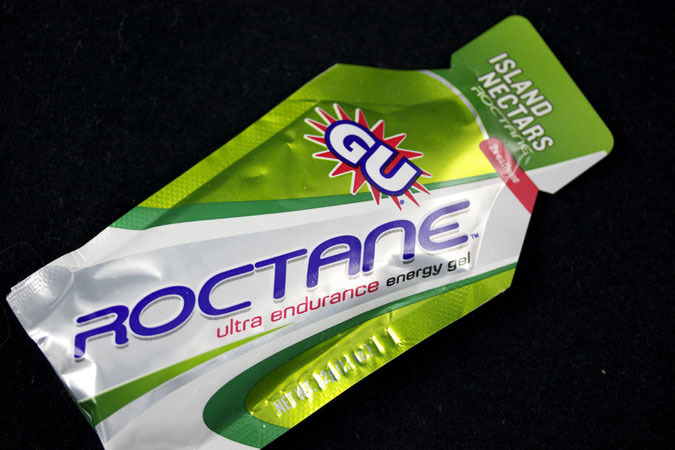 For instance, there are energy gels used by runners and cyclists, energy bars, energy shots, diet pills, caffeinated gum, mints, jerky, maple syrup, and even aerosol sprays. (The U.S. Army hands out caffeinated gum to our soldiers.) What you may not know: over-the-counter analgesics like Excedrin, as well as some prescription medicines typically contain caffeine to make their painkilling properties more effective. This chapter highlights today’s trendy caffeinated products. You can also find the most current product reviews in my BUZZ blog (or use the Tag Cloud and click on PRODUCT).